I promise you I will always be a kid. | kensfolk. I promise you I will always be a kid. Designed by three Chicago-based designers, Jillian Barthold, Lauren Connolly, and Kady Dennell. 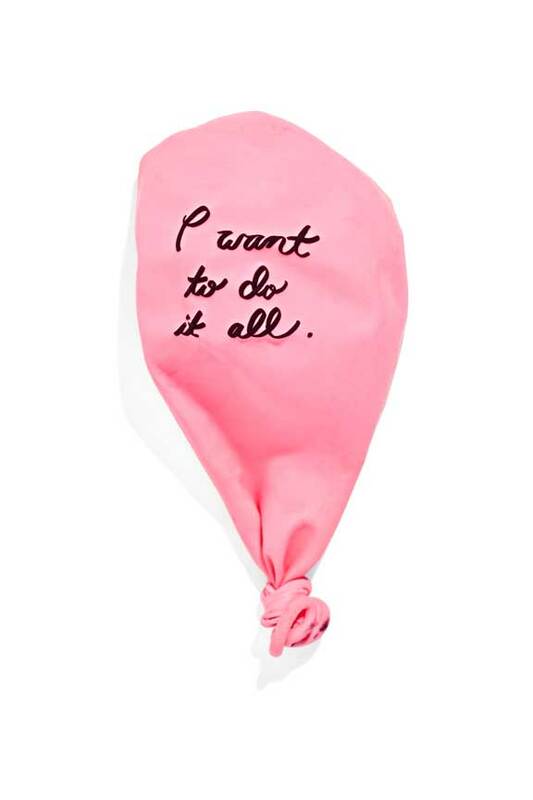 These balloons give such a innocent and fun representation of adult desires. It was a nice reminder to me that I can be a kid at heart, even in the toughest of times. There are lots of exciting things going on in the office this week, so I’m glad to be busy with things I enjoy: design and networking. Photoshoots, events, and free food.. oh my! But I forgot how much pesky pollen is floating around in this Austin air. I’m trying to make it though with one (half) breathable nostril. Well, I’m off to design Christmas cards for our clients. Yes. Only 2161 hours left! (you can thank Twitter for continually informing me.) With all this spirit, I’m about to put my tree up right now. That way I can enjoy it before I head to the Philippines for a white christmas of sand instead of snow.